Today is a good day. 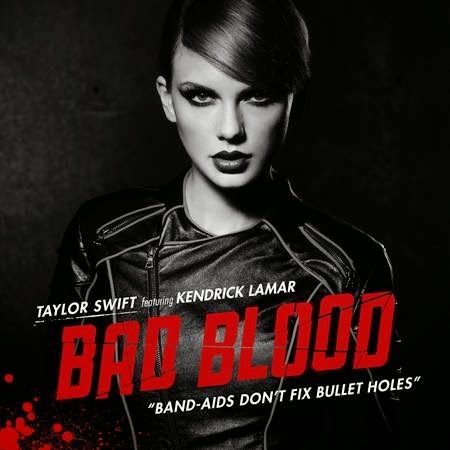 Taylor Swift premiered the video for her new single ‘Bad Blood’ at the Billboard Music Awards last night and the world has imploded. 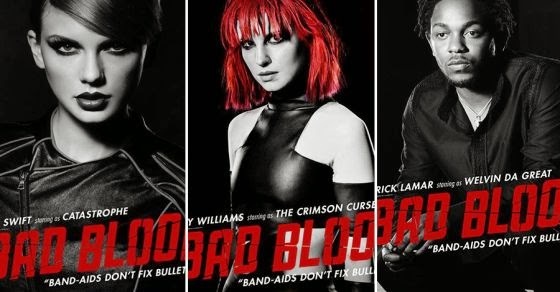 Not only is ‘Bad Blood’ the standout anthem from her critically-acclaimed ‘1989’ album, the video is an epic mini blockbuster featuring everyone from her gang of kickass BFFs including Karlie Kloss, Lena Dunham, GiGi Hadid, Lily Aldridge and Cara Delevigne. The video accompanies a new remix featuring Kendrick Lamar, in short, it’s epic. I’m a hiphop head but I have a soft spot for Tay so today is basically Christmas. Enjoy the video!